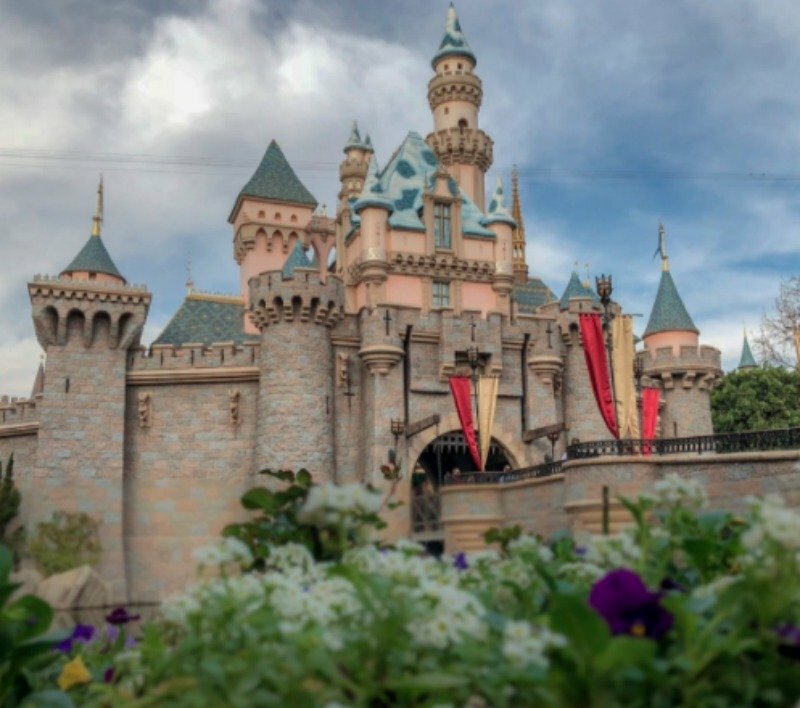 Effective today, the Disneyland Resort has raised prices on its tickets and annual passes. Ticket prices and prices for some of the annual passes were last increased on February 12, 2017. At that time, the average increase for tickets was about 4%. Prices for Southern California, Southern California Select, and Deluxe annual passes also went up last year. The Signature and Signature Plus passes debuted in October 2015 and had not yet seen a price increase. The last increase for the Premier annual pass was also in October 2015, when all annual passes saw significant increases. This time around, the ticket price increases were in the 5%-6% range, however the 1-Day 1-Park Value Ticket did not increase at all and the cost for the 1-Day Value Hopper actually decreased. The increases for Signature Plus and Premier Annual Passes were close to 10%, while the “cheaper” Deluxe and Signature Annual Passes saw increases of nearly 18%. Disneyland has also eliminated any discounts on annual pass renewals.